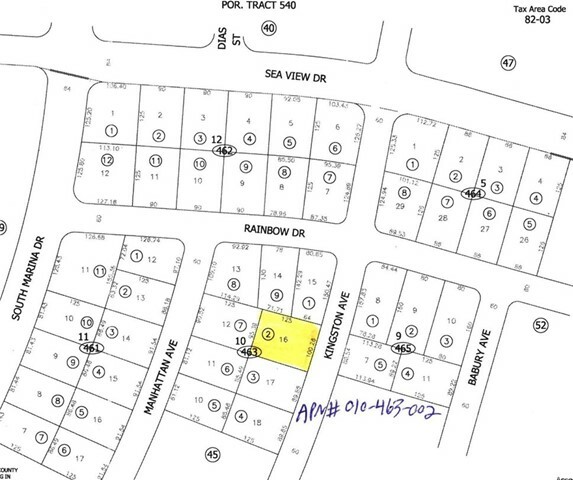 Great buildable lot with all utilities to the property line. This lot is huge at 12,223 sqft with wonderful views of the lake and mountains. This lot will not last at this price!! !